** Out of stock until the new harvest comes in** Peak of the mountain, Launze varietal produced at a remoute side of the famous Ali Shan location. One of the finest green oolongs this year. The plants received plentiful sunshine, and the prolonged winter in Taiwan this year ensured a particularly slow growth and intense flavour of this tea. Grown at 1200m altitude, this spring harvest is a great representative of a fine Taiwanese green oolong tea. High altitude means slower growth, colder winter temperatures and longer winter rest, which results in greater complexity and depth of flavour. 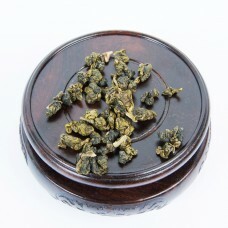 The tea was processed by a highly skilled farmer from Ali Shan and embodies the best that green oolong has to offer. 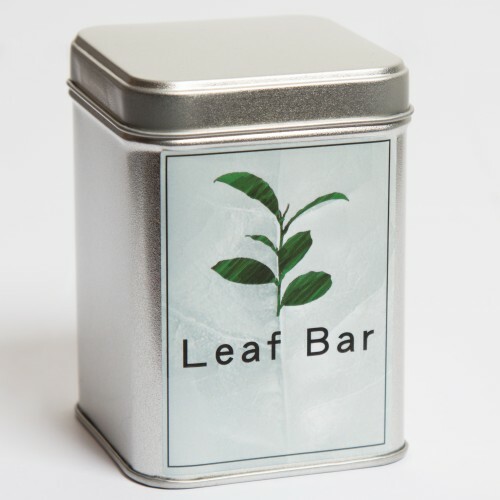 Flavour: Silky smooth and creamy (like nut milk), very fresh, floral sweet flavour with a long aftertaste. Gong Fu brewing 3g of leaves for 130ml water, multiple infusions at @ 90C starting with 30 seconds and gradually increasing.